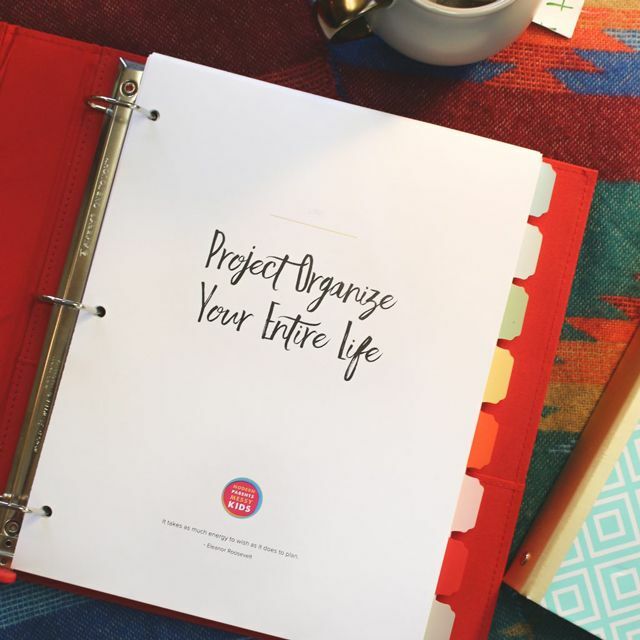 We’ve got a new Project Organize Your ENTIRE Life installment today. This time we’re tackling just what to do with all those old (and sometimes broken) smart phones, tablets and MP3 players with the help of our newest sponsor, EcoATM. Did you know that 9 out of 10 Americans have a cell phone or tablet at home that we don’t use? It’s so easy to upgrade and the next thing we know, we have extra devices laying around. These tend to clutter up junk drawers or hide in the back of the closet. Selling an old device on Ebay or Craigslist is an intimidating process. Throwing them in the trash just adds toxic e-waste to landfills. So, in the junk drawer they go. What most people don’t know is that ecoATM has over 900 kiosks in malls across the nation, ready to pay cash (between $1 and $300) for unused cell phones, tablets and MP3 players. The process is so easy and so safe (no selling of stolen devices), there’s no reason not to try it! Just like most American families, we had a broken iPod hidden in a drawer. It was four years old and after the screen cracked, we had it fixed and it never worked quite right. For the next Christmas, my son was gifted a new iPod and the broken one sat unnoticed on a shelf in his room. After looking up our closest kiosk, I read that ecoATM was able to find a second life for 75% of the devices collected AND we would be cashed out for the estimated value. If the device is not able to have a second life, ecoATM partners with certified eWaste reclamation facilities to ensure the materials are responsibly recycled. Taking my kids to the ecoATM was a way to teach them how to be responsible with our property. It’s easy to hoard junk because we don’t want to think about what to do with it. But, we don’t want to hoard, we want everything in our home to have a purpose. Broken or old devices don’t belong in our home or the trash. So, being able to take the broken iPod to an ecoATM allowed me to talk to the kids about recycling and also earning money to save toward our next purchase. The kiosk started by asking me for my ID. I used my state driver’s license and the machine took a photo and then took a photo of me to match me to my ID. I love the way that ecoATM works hard to ensure that stolen devices will not be sold. After that process was complete, we plugged the ipod in using their cords and the machine assessed the value of the device. The process took about 5 minutes. We were offered $39 for our 4 year old and broken iPod! At that point, you can accept the offer or refuse it and get your device back. We accepted the offer and were then asked if we would like to donate some or all of the money to charity. The remaining amount is paid out in cash. During our outing we talked about recycling, living simply, being thankful for what we have and how to help others with what we have. 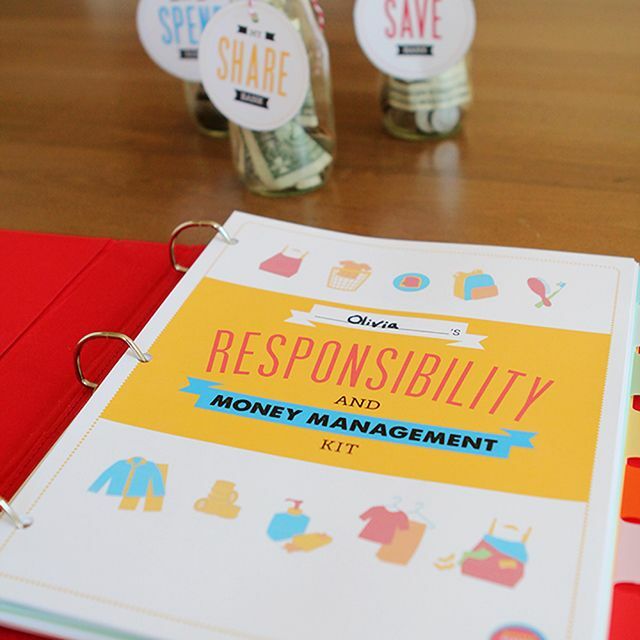 These lessons really hit home when we walk through a real-life experience like recycling at an ecoATM. Want to try out an ecoATM? Go here to find one near you!